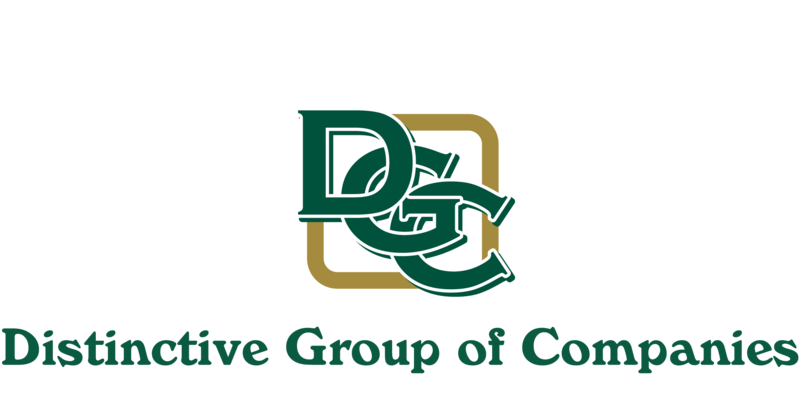 Paul undertakes the day to day running of DGC Electrical Pty Ltd and provides supervision and training to our tradesman and apprentices as well as liaising with our clients. Having been in the electrical industry for the past 18 years, Paul has extensive experience in the Industrial, Commercial and Domestic sectors. He prides himself on keeping up to date with all aspects of the electrical industry, from new developments in lighting control to all the latest in data and technology. Throughout his career, Paul has focused on learning new systems and is now applying this vast knowledge to DGC Electrical Pty Ltd.
Paul believes that DGC Electrical Pty Ltd’s superior service and attitude has been the key to the development of strong relationships with some of Perth’s most notable and trusted builders in such a short time. Back to our Team Members.